In 2010, there were 47 new posts, growing the total archive of this blog to 65 posts. There were 31 pictures uploaded, taking up a total of 3mb. That’s about 3 pictures per month. The busiest day of the year was March 28th with 132 views. 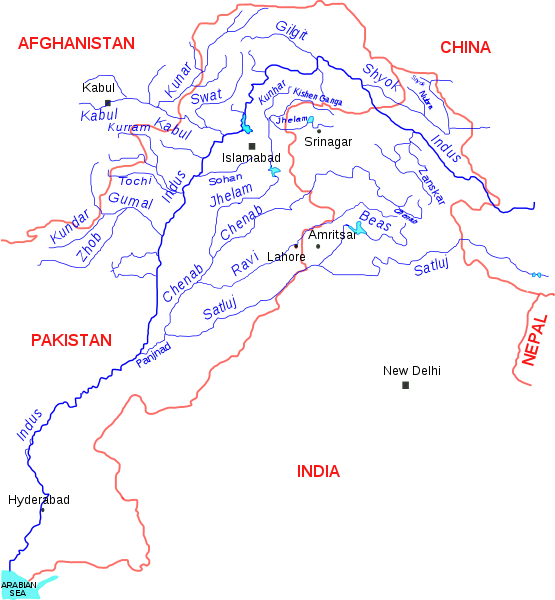 The most popular post that day was The Intertwining of Afghanistan, Pakistan & India. The top referring sites in 2010 were mail.live.com, mail.yahoo.com, en.wordpress.com, womenpregnancyguides.com, and facebook.com. Some visitors came searching, mostly for kashmir, penjihad, satoshi kanazawa blog, kashmir india, and india kashmir.